Our love is like an engagement ring, it’s a precious thing; our love together is the kind that lasts forever. Engagement is the time when you are not just exchanging engagement rings, you are exchanging expectations and promises. 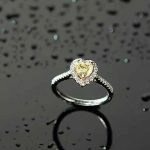 Having a jeweller you can trust with your heart is as important as any other aspect of your wedding plans, so read on to find your Brisbane-local diamond engagement ring jeweller. 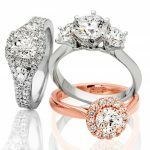 Clayfield Jewellery are contemporary and classic jewellery specialists with an impressive collection of superb luxury pieces. 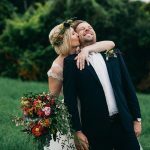 Whether you are after a custom- made design or you need to modify a precious family heirloom to wear on your wedding day – Clayfield Jewellery can help. 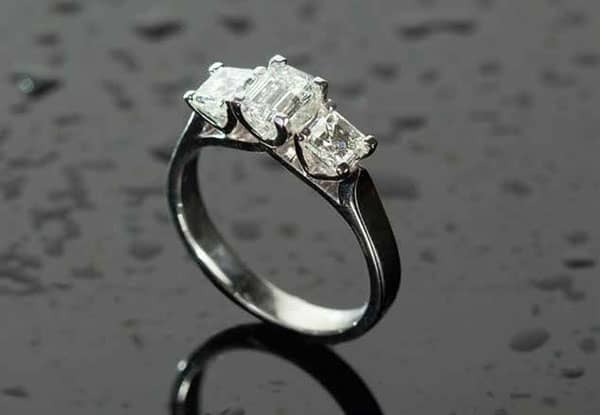 Its jewellers are experts at restoring, remodelling and repairing treasured pieces using safe techniques such as laser welding. Located in NundahVillage on Brisbane’s north side, Clayfield Jewellery has three jewellers that perform all work on the premises. This gives you peace of mind knowing your jewellery won’t go missing in transit and you can ensure work is being performed to your liking by speaking personally to the jeweller carrying out the work. The team work tirelessly to guarantee a quick turnaround – which is integral to the exceptional service this boutique jewellery store provides. 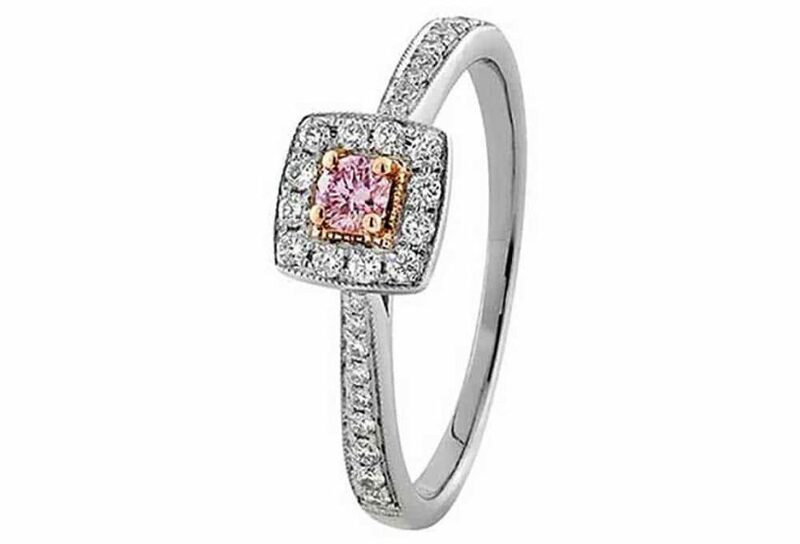 Clayfield Jewellery’s diamond education experts will give you a clear understanding of the qualities and characteristics of diamonds so you know exactly what you are buying, along with information on how to care for your diamonds so you will be able to treasure them for all eternity. Additional services include diamond grading, pearl rethreading, retyping claws onto gems, and jewellery cleaning and polishing. 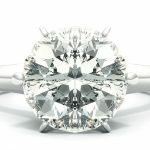 At Xennox Diamonds, you sit with a designer who will sketch your ring from a 3D perspective and show you exactly how it will look. No aspect of the design is left to chance, meaning every detail will be precisely measured and recorded to ensure your ring turns out the way you imagined. As specialists in premium Russian and Belgian-cut diamonds, each stone is hand-picked direct from the cutters. 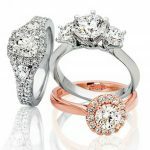 This commitment to quality combined with extensive experience and exemplary service has earnt Xennox Diamonds many loyal customers and design awards, including Wedding Jeweller of the Year by Weddings & Events of Australia and the Passion8 Design Award for Best Engagement Ring. Stephen Dibb prides himself on creating jewellery for discerning brides desiring a signature piece that is unique to who they are. 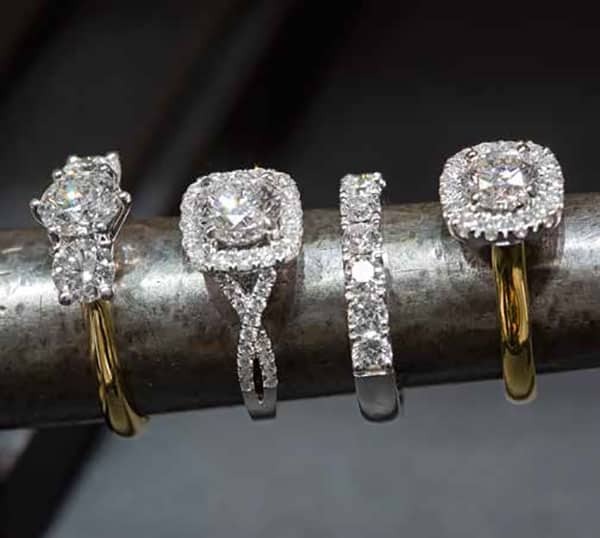 Nomination into the Australian Bridal Industry Awards People’s Choice Best Queensland Jeweller for six consecutive years is a testament to Stephen’s unwavering commitment to meeting clients’ individual needs. Today, Stephen remains one of the most awarded jewellers in Queensland – recognised by the jewellery industry, the government, the business community and most importantly, his customers. Stepping inside Stephen Dibb’s studio isn’t like venturing into an ordinary jewellery store. The open-plan workspace enables you to see artisans crafting bespoke jewellery using age-old techniques that combine the latest technologies. Since opening his first store in 1987, Stephen’s team of talented jewellery designers have risen to new heights. Stephen is dedicated to mentoring his team by sharing his zealous passion for jewellery making and passing on the invaluable skills he has acquired throughout his successful journey. 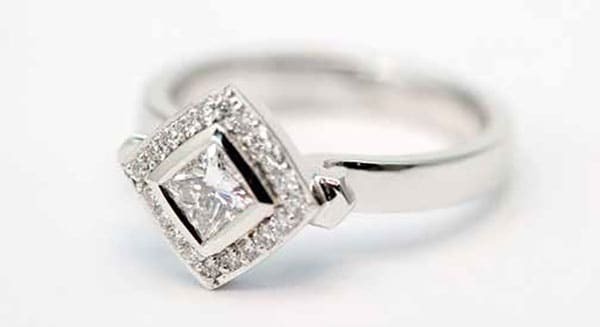 To find your dream diamond engagement ring, check out the QB wedding ring directory. Have you chosen your wedding jeweller?